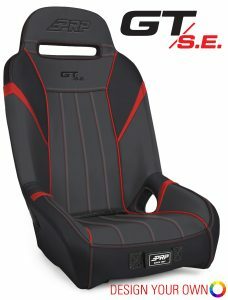 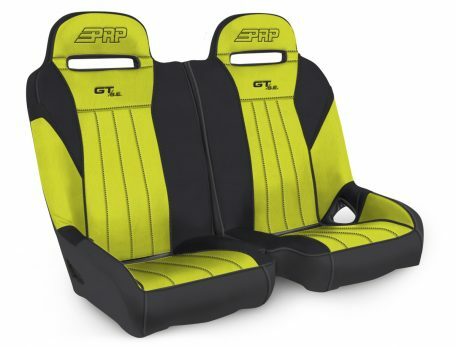 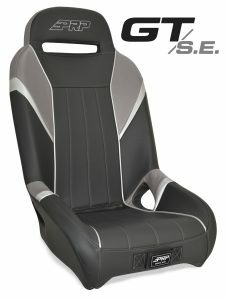 Our innovative 50/50 front bench now with GT S.E styling and larger harness openings. 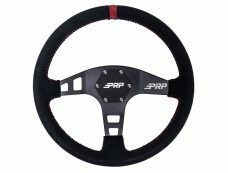 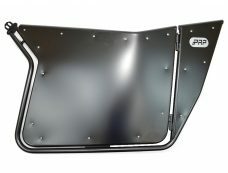 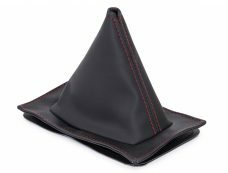 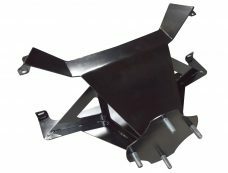 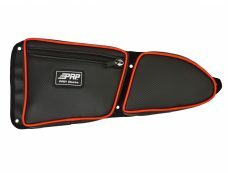 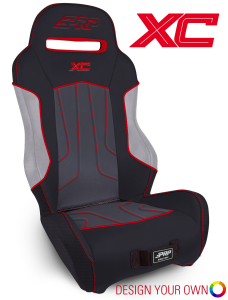 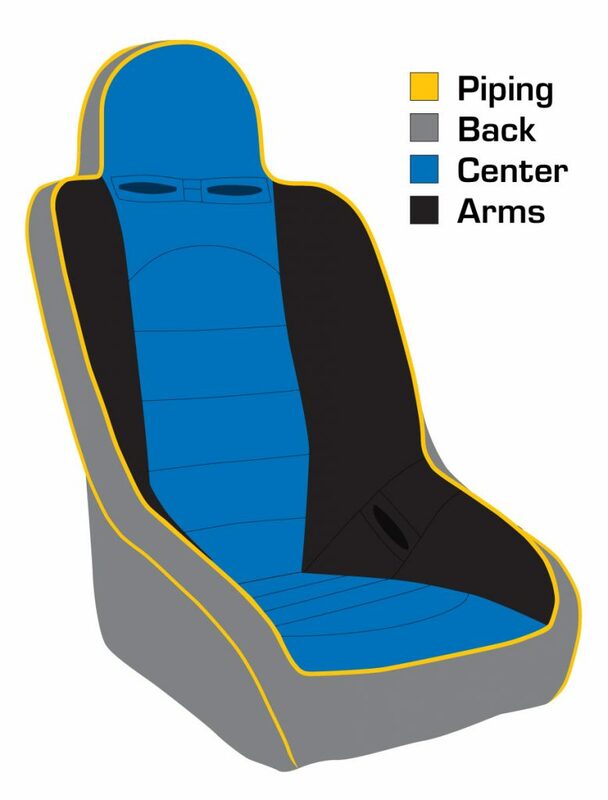 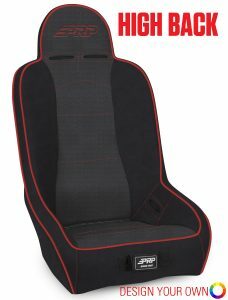 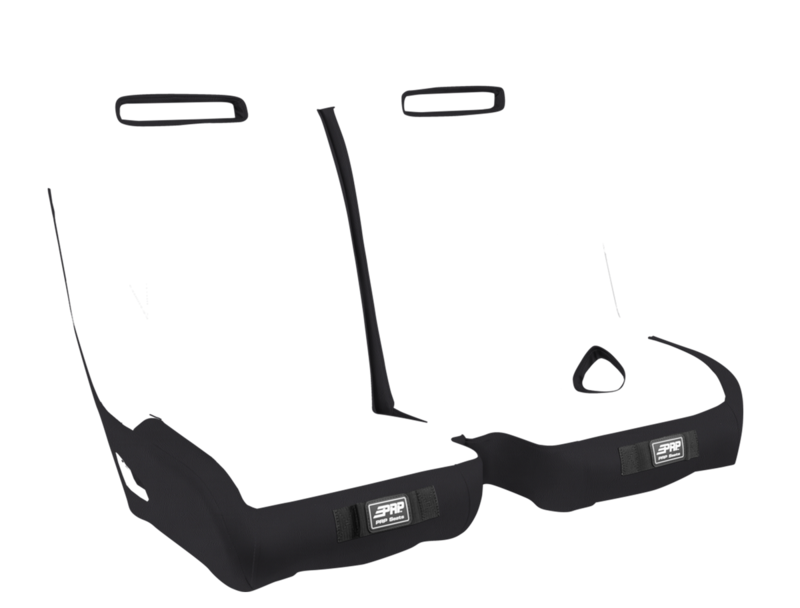 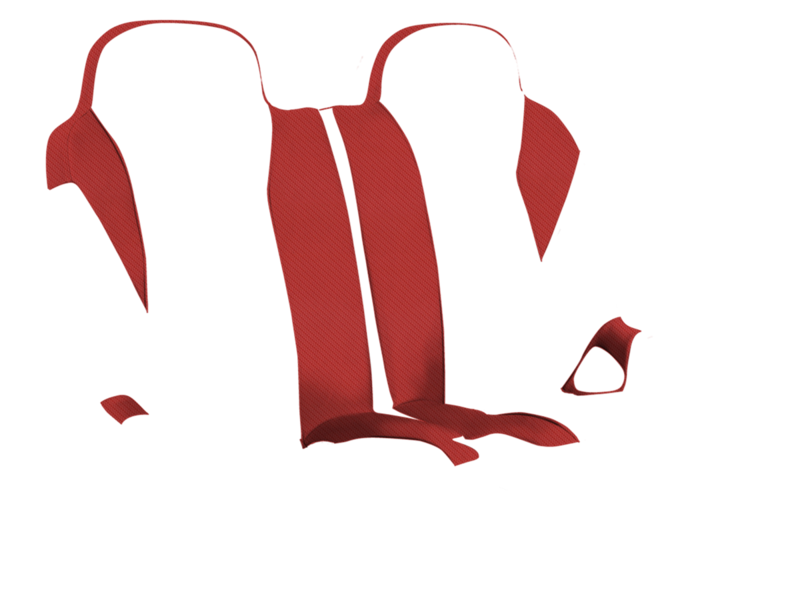 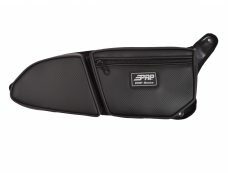 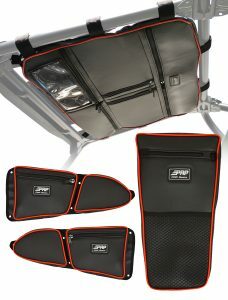 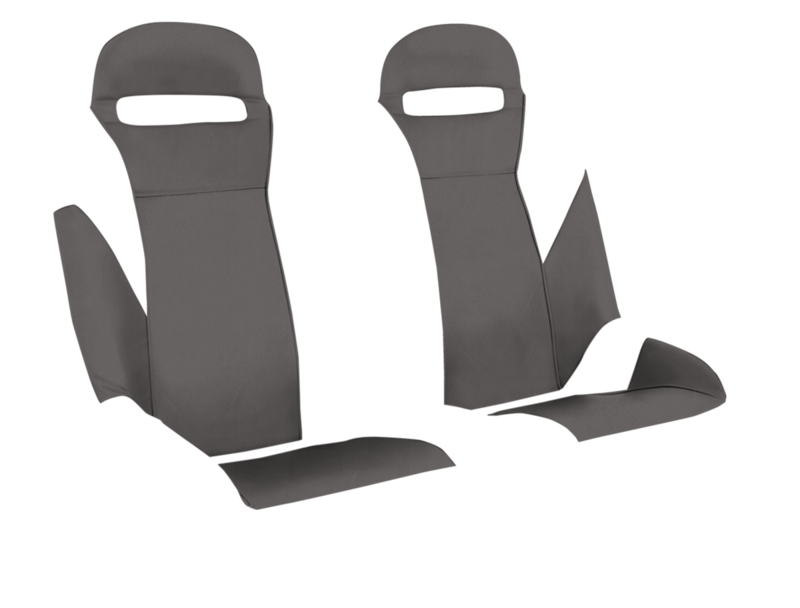 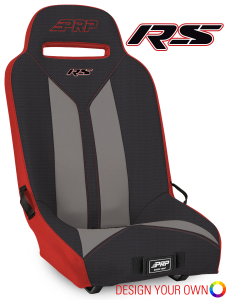 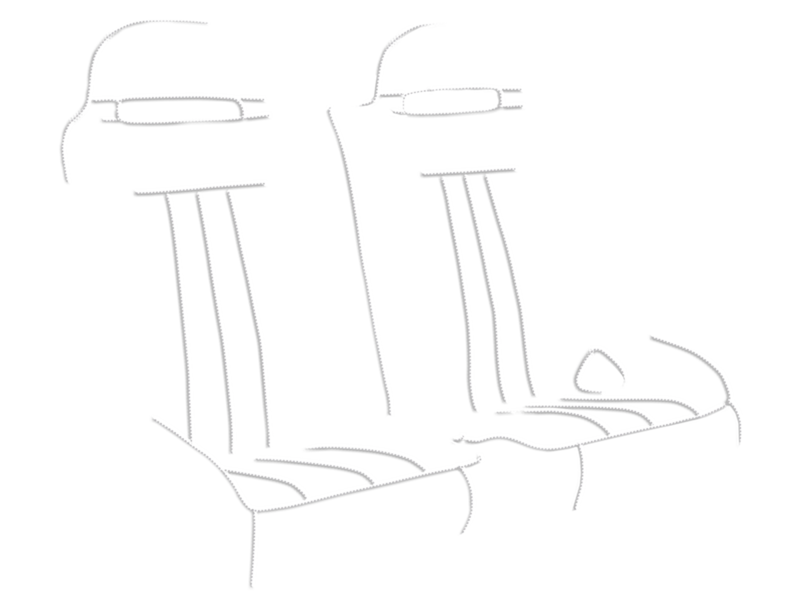 Want a functional bench style seat in your RZR? 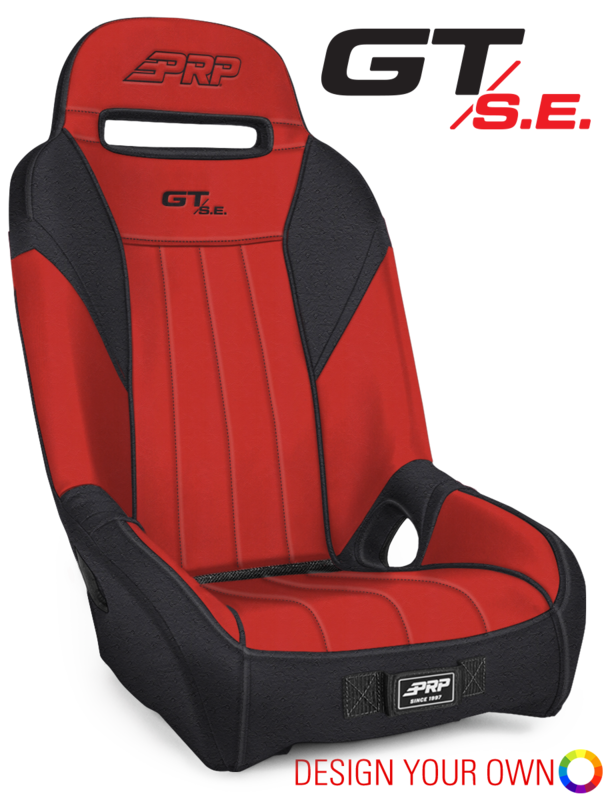 The 50/50 is perfect choice. 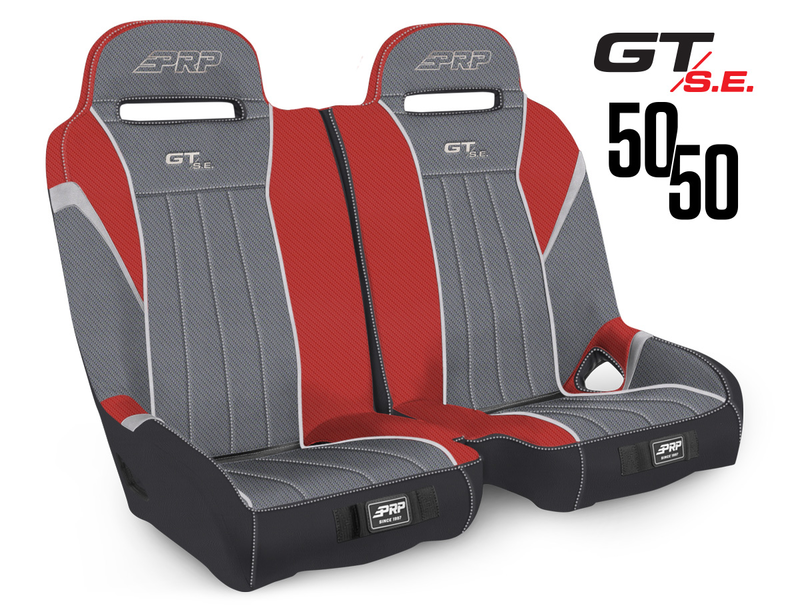 We’ve made our 50/50 Front Bench even better with GT/S.E. 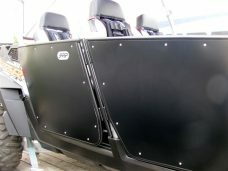 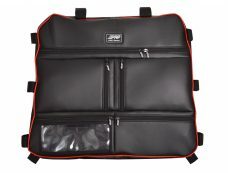 styling and larger harness slots making it easier to install and remove.